Opioid abuse is common in the U.S and has affected tens of thousands of people. One in four patients who take prescription opioids for non-cancer pain struggle with addiction. There are more than 1,000 people a day who go to the emergency room or misuse opiods, according to the CDC. The CDC also attributed more than 350,000 deaths to opioid overdose from 1999 to 2016. When it comes to chiropractic care there is no evidence that it has caused any deathes. Chiropractic care can actually be a longer term solution for pain than opioid prescriptions. Opioids generally just numb the pain instead of treating it. This means people can misunderstand the effects of opioids and abuse them. Chiropractic care, on the other hand, requires no drugs, thus no formation of addiction. Research by the American Chiropractic Association validates chiropractic care as an effective treatment for pain relief. Also, The American College of Physicians guidelines for treatment of lower back pain have chiropractic care and other therapies as the preferred treatment method. Stating that drugs such as ibuprofen and muscle relaxants should only be used with chiropractic and other therapies provide little or no relief and that opioids should only be a last resort. According to the Centers for Disease Control and Prevention (CDC), almost 64,000 people died of drug overdoses in the US in 2016, and synthetic opioids were the main type of drug in these overdoses. It is estimated that as many as 650,000 people will die as a result of an opioid overdose over the next 10 years. Many addicts end up overdosing before ever being able to make it to Ohio drug rehab. These are startling numbers that cannot be ignored. Thankfully, some steps are being taken to combat this startling crisis by nipping the problem in the bud. The Ohio State Chiropractic Association (OSCA) is making an effort to change the culture surrounding pain management. 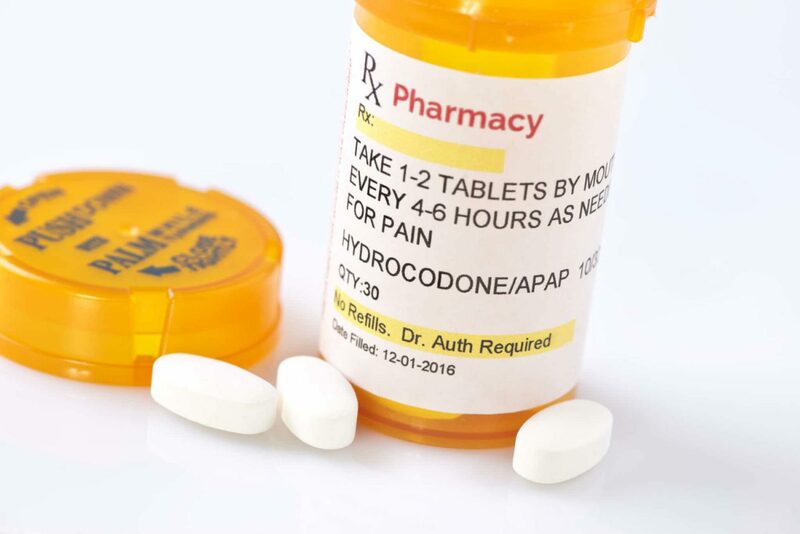 Rather than perpetuating the current culture of pain medication to counter discomfort, promoting chiropractic care to treat pain without highly-addictive addictive opioids can help prevent more people from becoming addicted and having to seek treatment at Ohio drug rehab. The association seeks to influence people to opt for alternative pain management that is not dependant on narcotics. One way to start advocating this culture change is to reach out to students in the medical field and student athletes and fill them in on how chiropractic care can be an effective way to treat pain. As promising as the Ohio State Chiropractic Association’s proposition may seem, it is not met without obstacles. The association is currently faced with barriers when it comes to putting patients in contact with chiropractors. For starters, there is still a stigma surrounding chiropractic care among general practitioners and insurance providers who often do not take this form of treatment seriously.